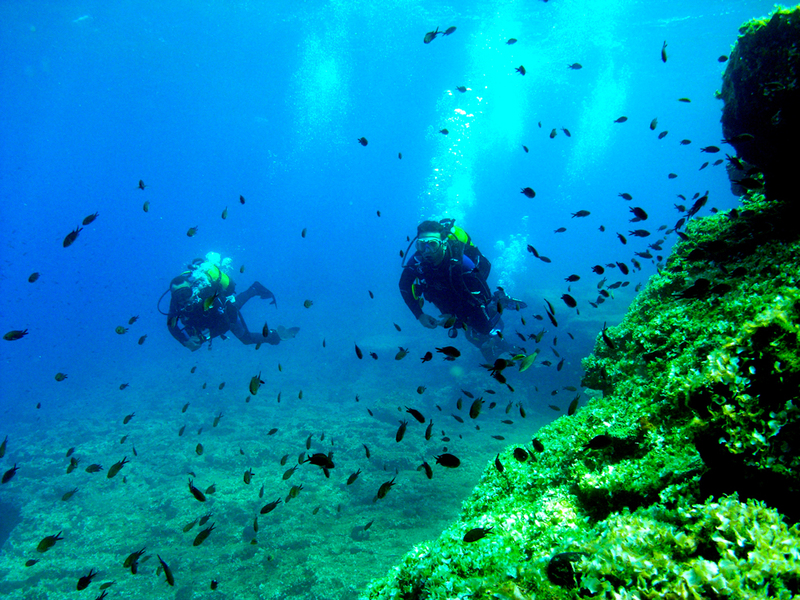 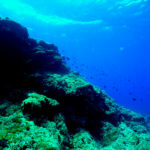 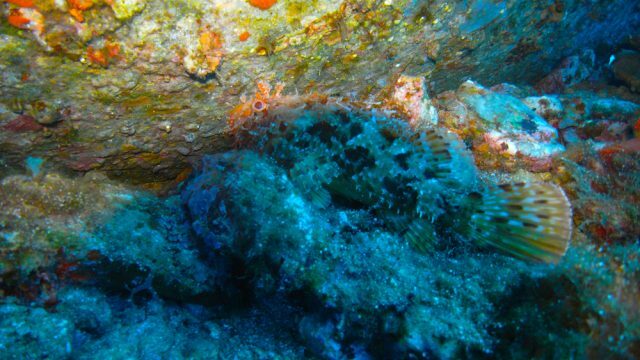 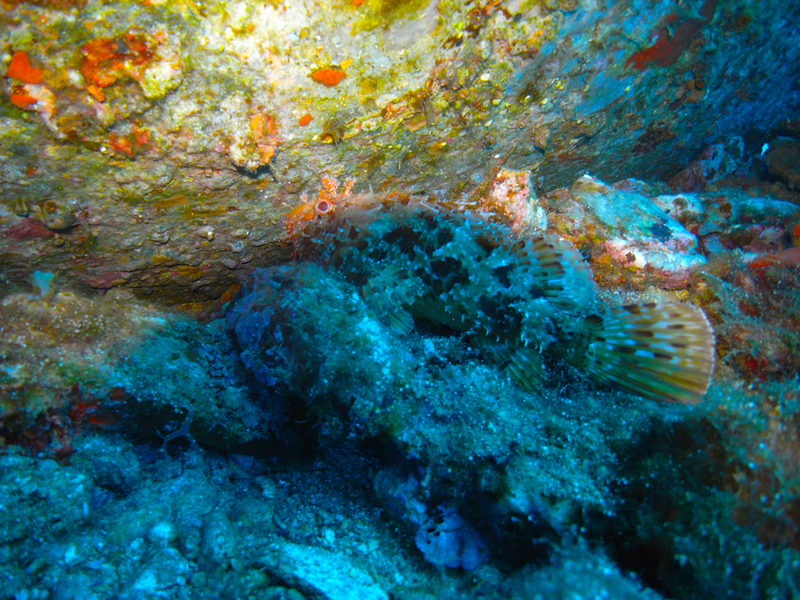 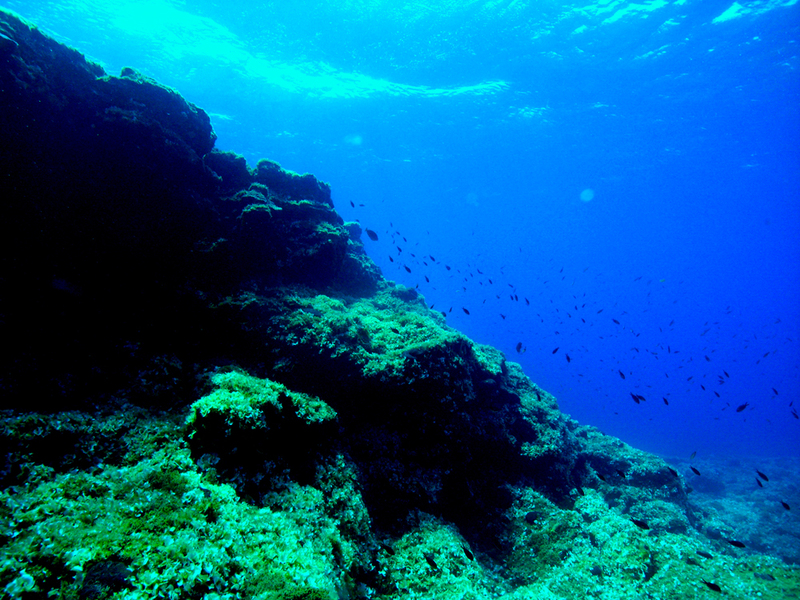 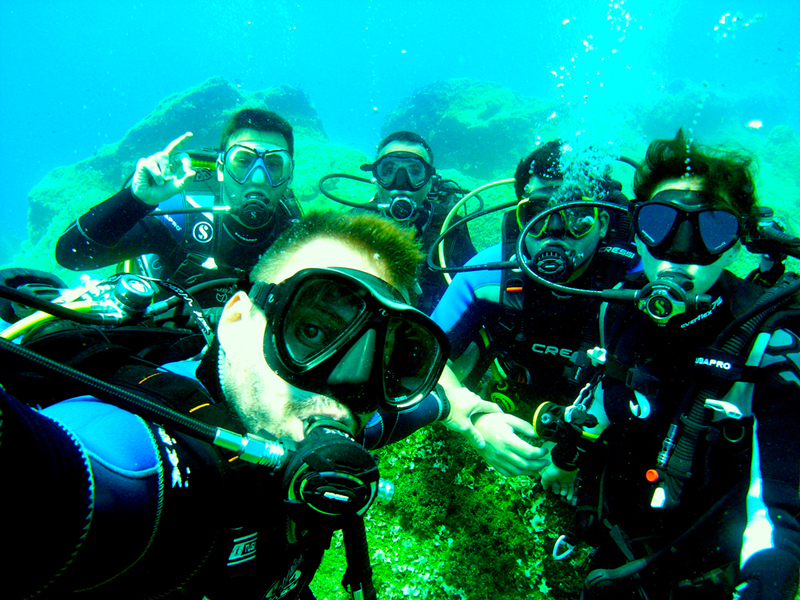 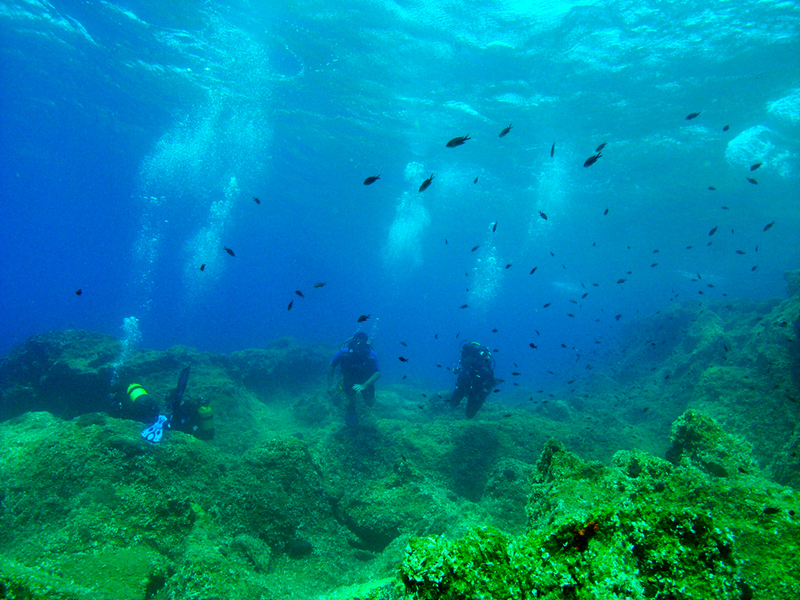 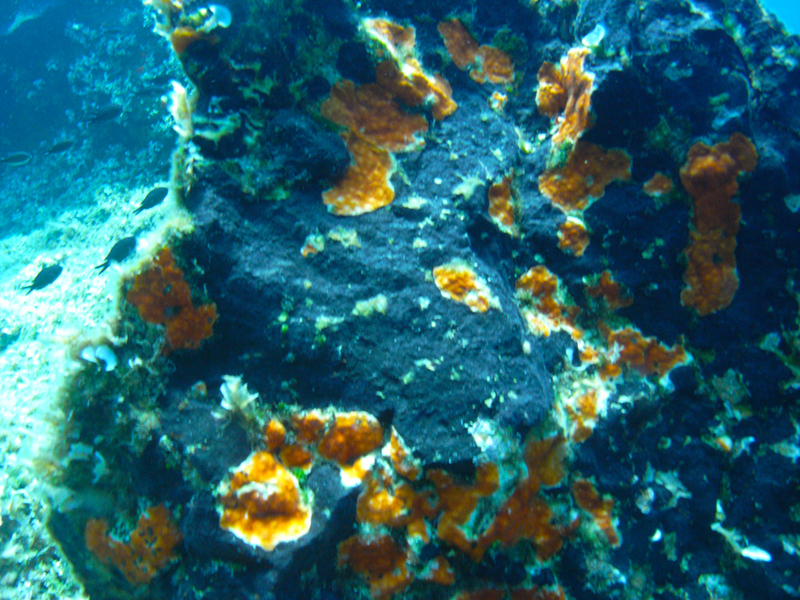 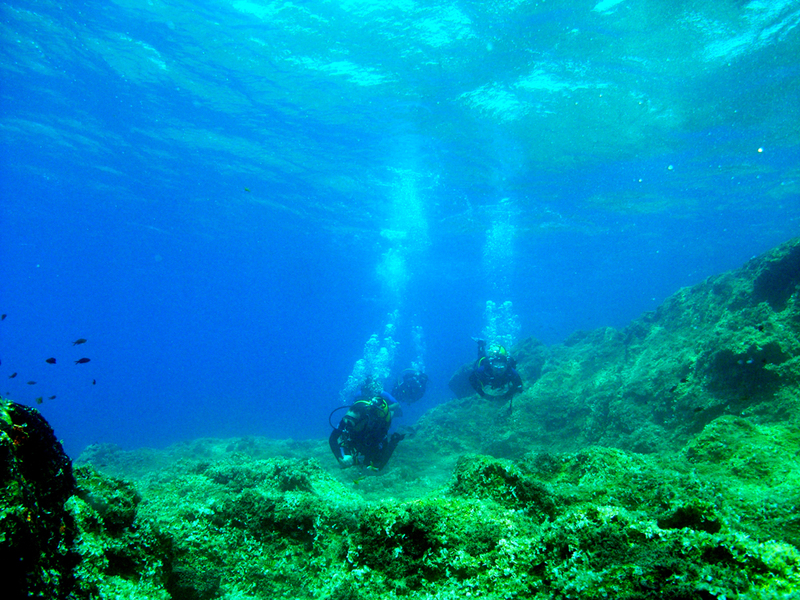 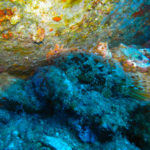 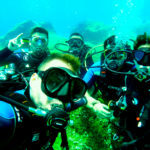 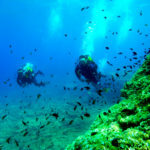 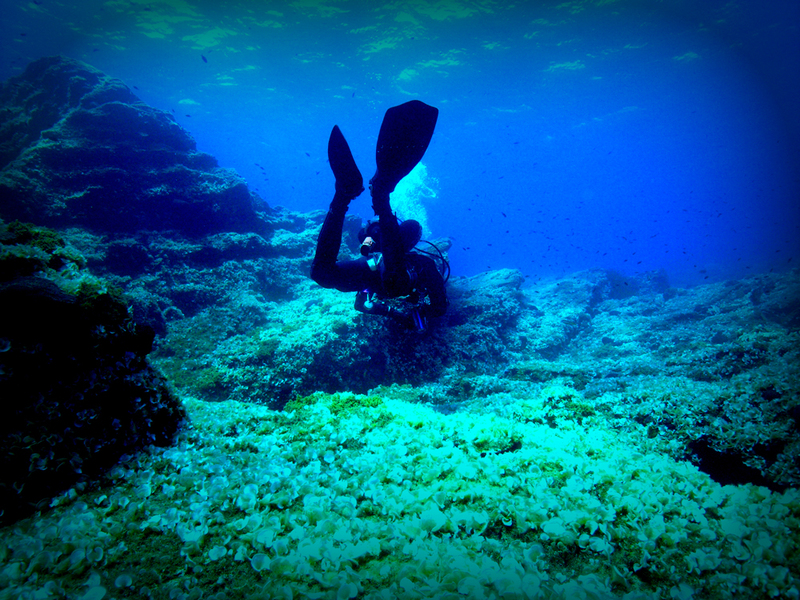 Just a short distance from Gavrionissia, there is the extensive Vouvi Reef. 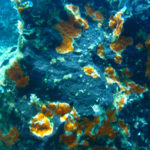 Its name derives from the fact that it does not reveal its presence. 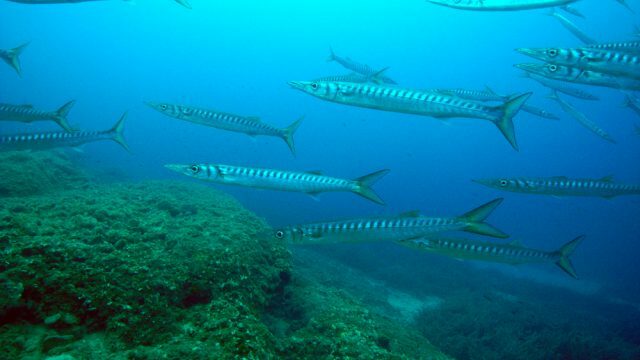 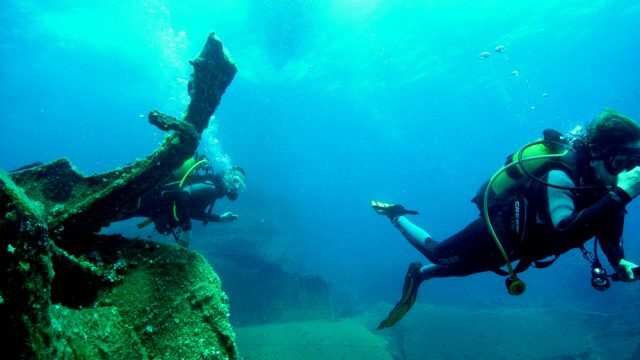 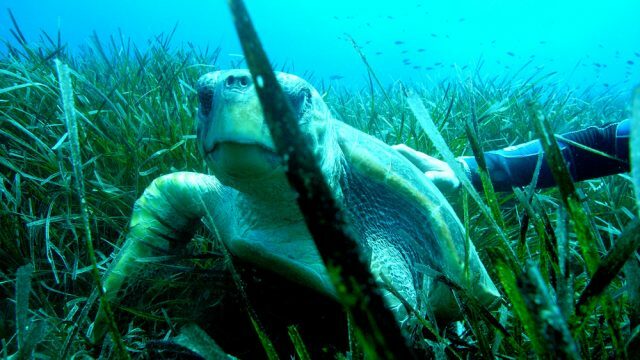 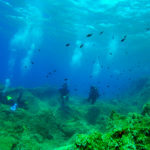 Vouvi has created several “problems” in shipping, as in 1999 with the wreck “Mastropetros” struck in the reef and remained there until today as an attraction.